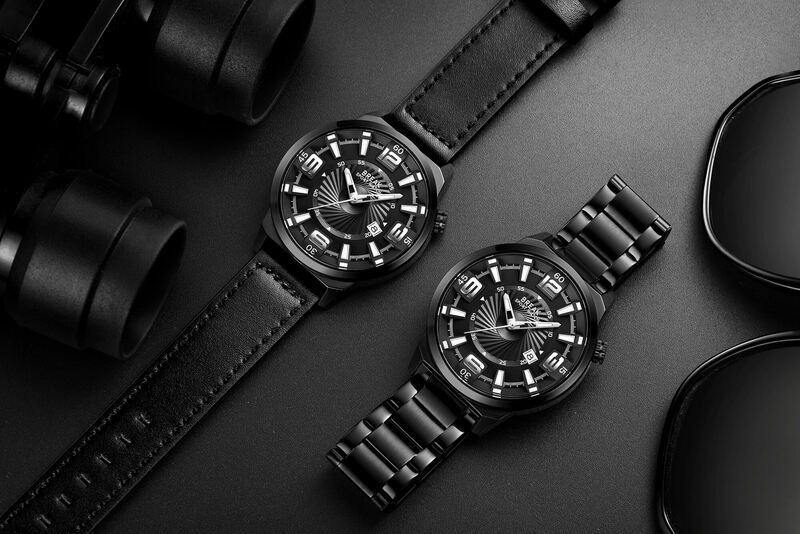 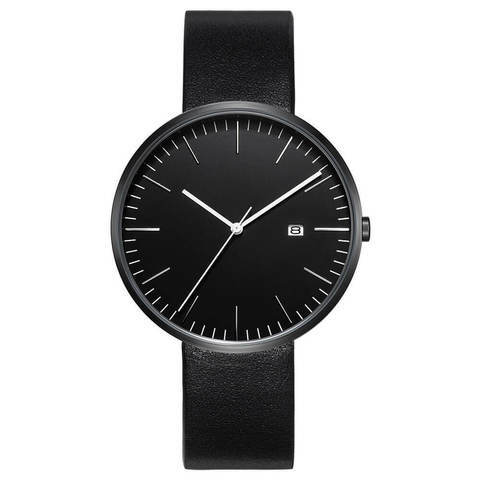 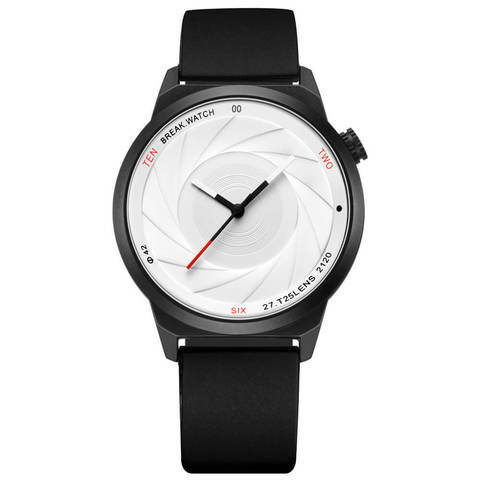 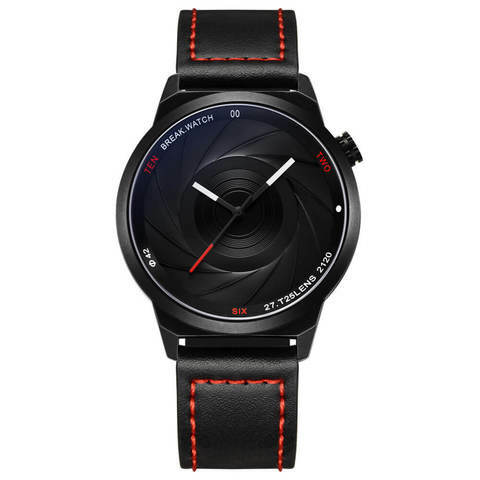 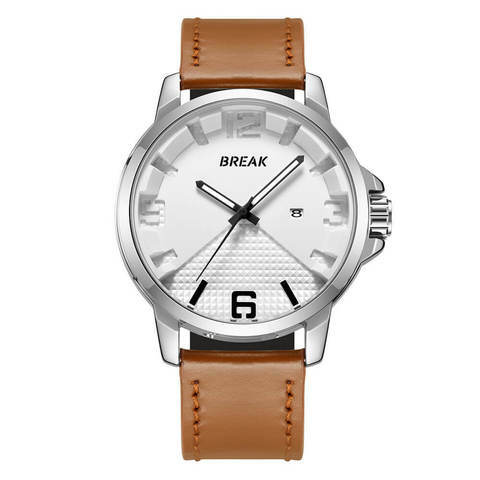 Break Watches is a Hong Kong independent watch brand founded in 2014 with a desire to design timeless watches with high quality to a decent price that put that extra style into your everyday look. 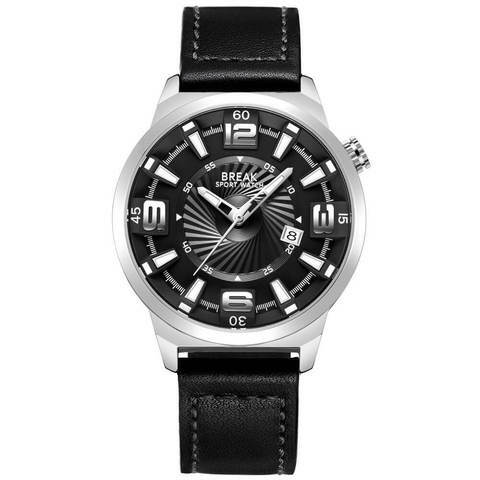 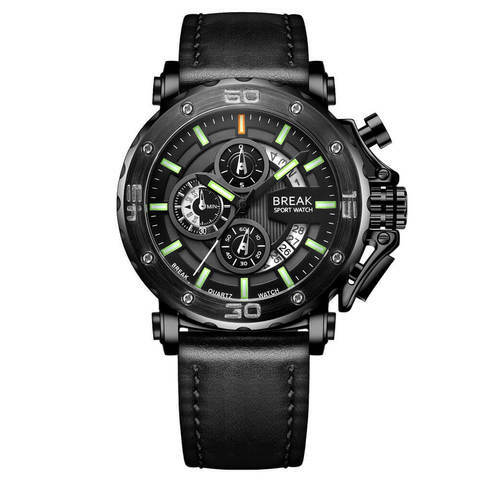 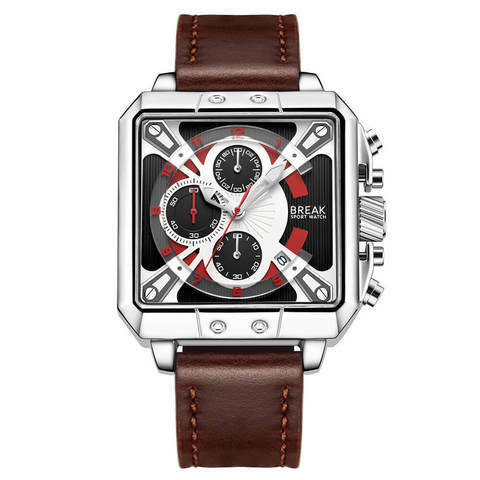 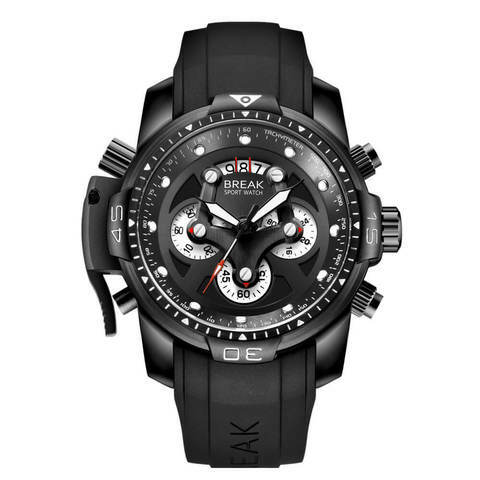 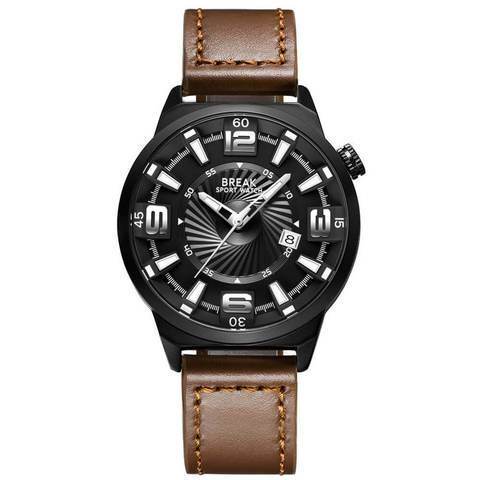 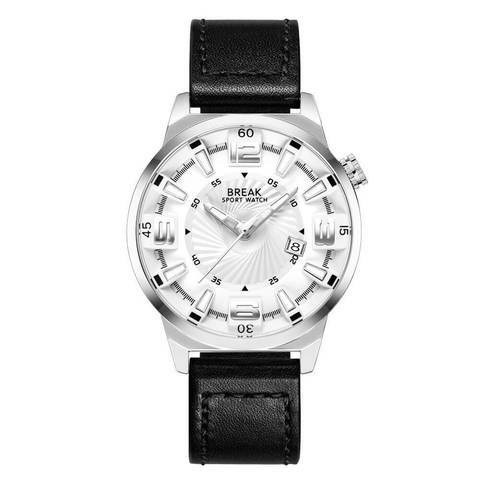 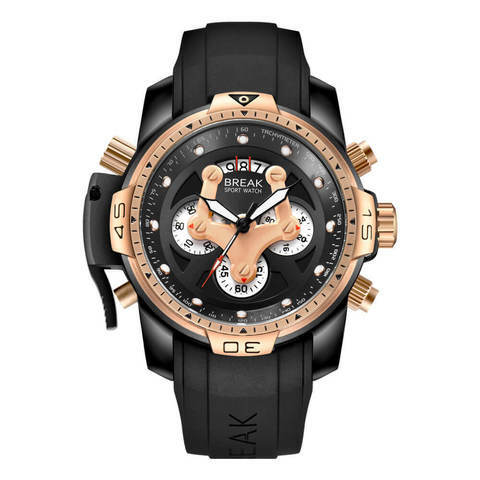 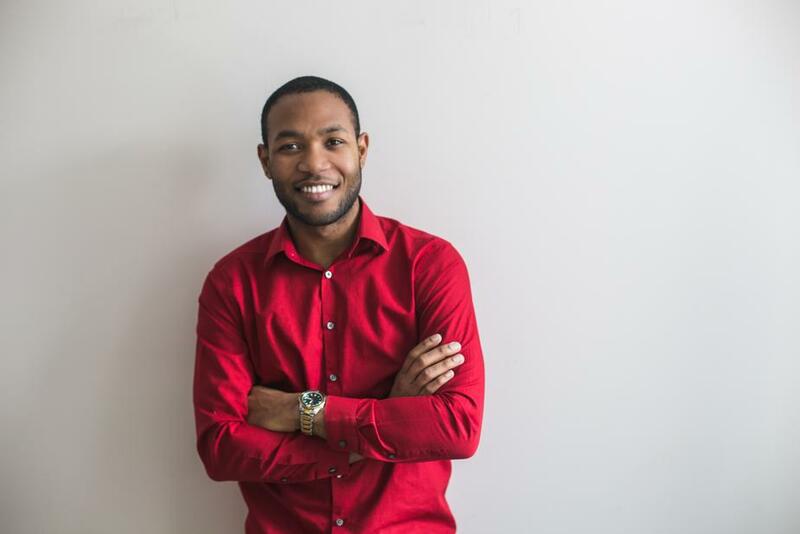 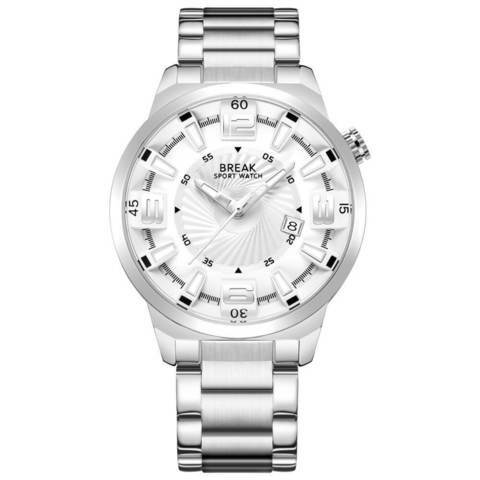 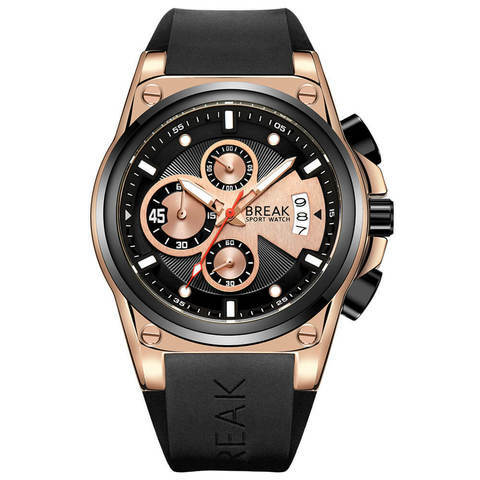 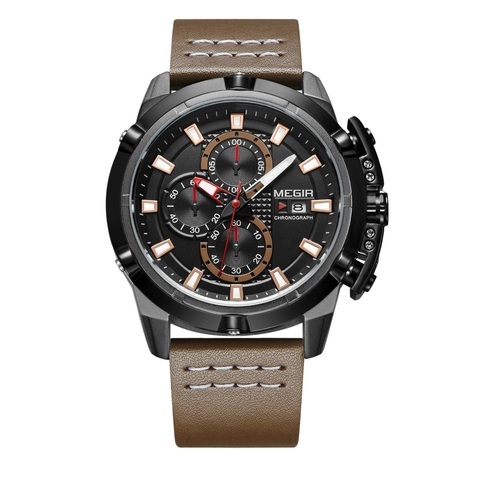 Break Watches Company want to give you the opportunity to wear more than one watch during all different situations and happenings during a day. 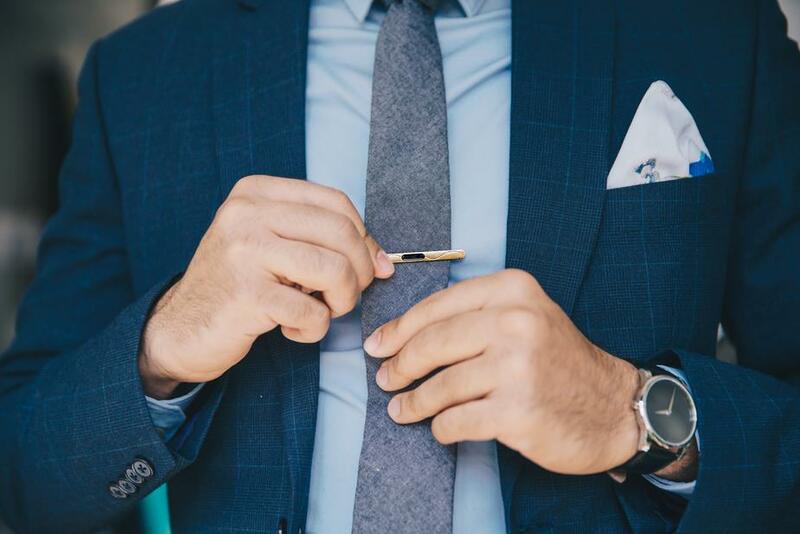 With our minds set on this goal, we started the journey towards finding a manufacturer who could meet our needs in both quality and design. 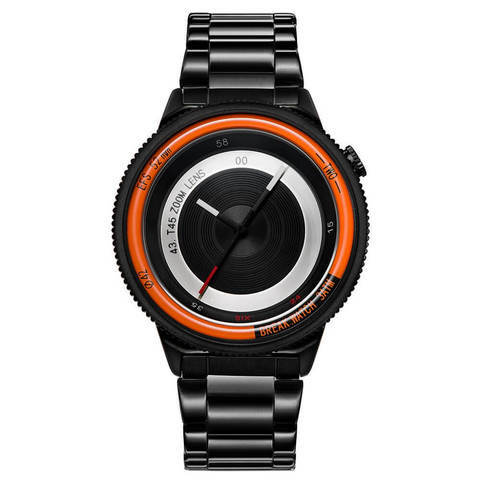 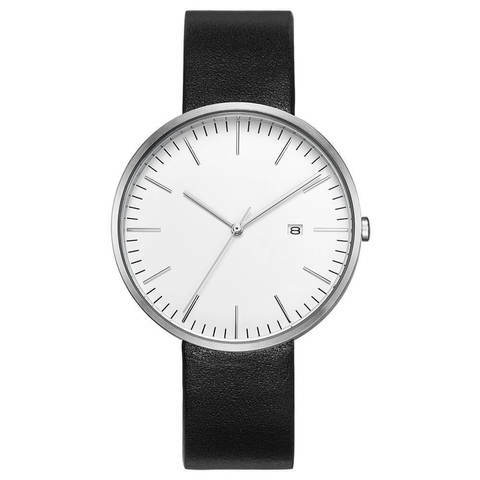 All watches are designed in Hong Kong, Sweden. 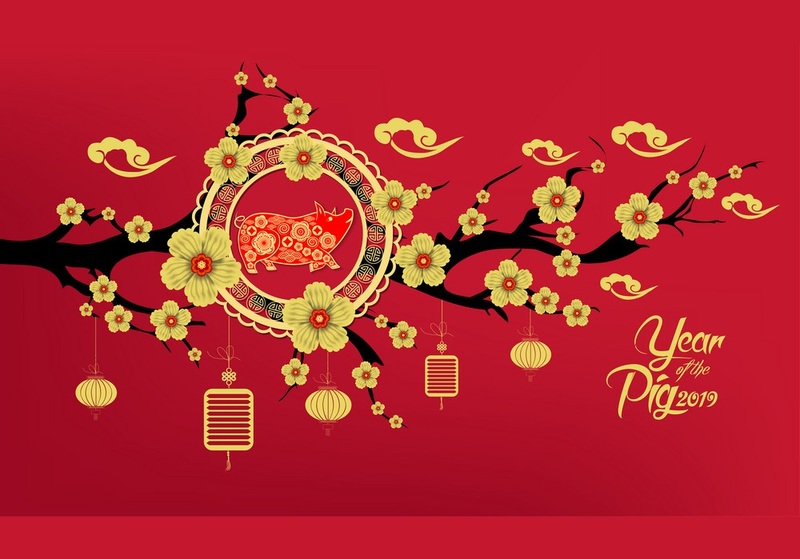 All operations are done from Guang Zhou. 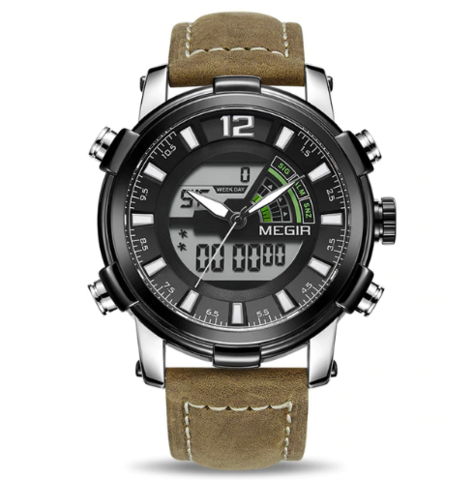 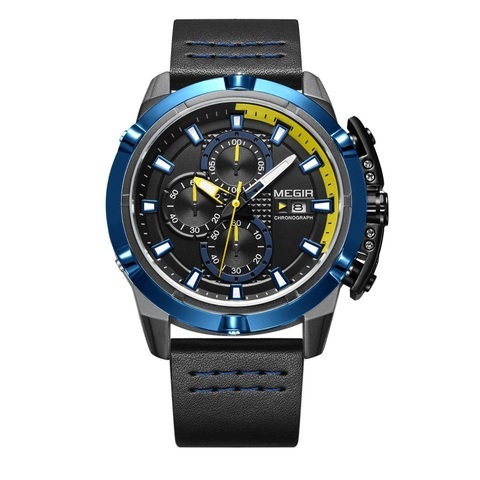 Creative and unique design combined with different materials like stainless steel, genuine leather and rubber. 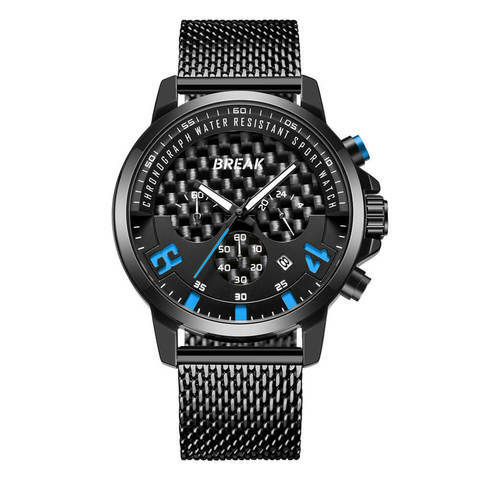 That's what defines the Break Watches DNA.